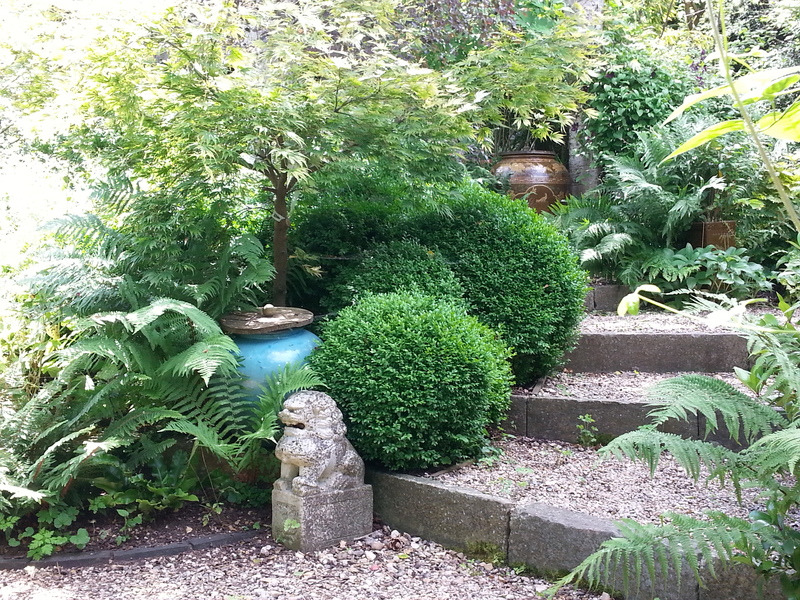 George has completely transformed our garden, it's now a relaxing, tranquil place to escape to. I didn't think it would ever be possible as it was such an overgrown, urban space before. We had no real ideas for what we wanted because it was hard to see past what we had. George gave us the most wonderful sketched image, like a dream we never thought it could be possible to change the environment so much. We can't thank him enough. From the point of initial contact, Well Grounded Gardens provided exactly the service I required: someone to provide a design for a front garden that was easy for a novice to maintain. They also gave me comprehensive information so I could be involved in the decision making process in terms of plants etc, and were also very willing to provide answers to my questions. 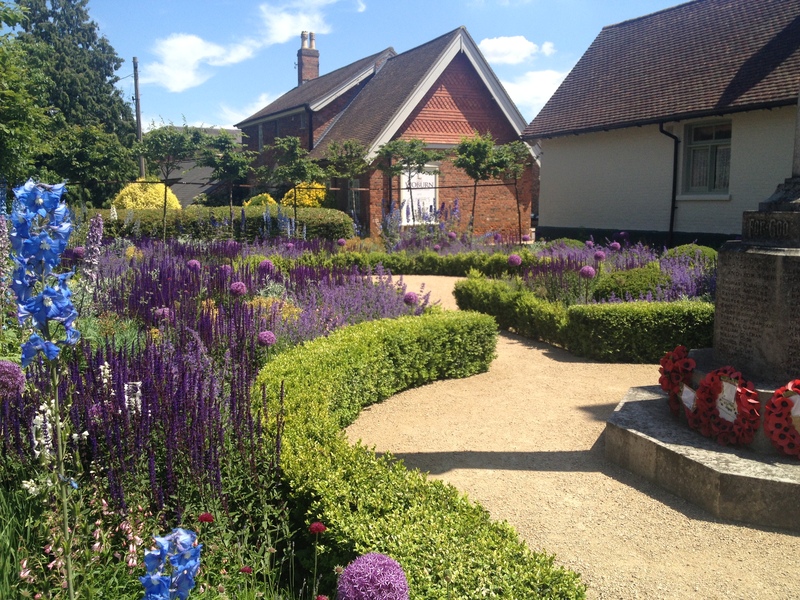 A year after they planted the garden, it looks great and is easy to maintain. I am very pleased with the service. Watching George as a Garden Design student he showed flair, understanding and most of all enthusiasm for his new career. This has developed further now that he has turned his designs into working commissions. His design skills of working with the brief and interpretation of the site are exceptional. His understanding of materials, construction, plants, and working to a budget gives confidence to the client and contractor alike. 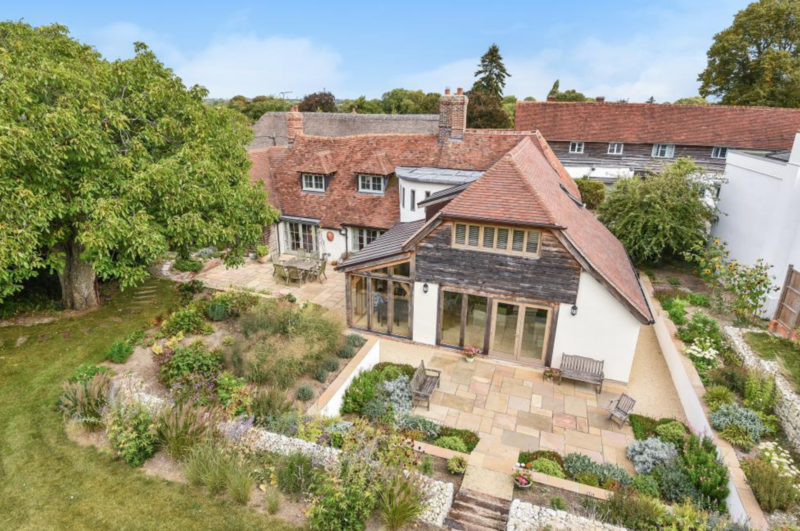 When I went to George, I had no idea on what I wanted for my garden apart from I love classic country styles but it had to fit in with a modern house. The designs George came back to me with couldn’t of been more perfect. I now have a stunning garden that I can sit in and enjoy all year round. If you want someone professional, friendly and full of original ideas, then Well Grounded Gardens is definitely the company for you. We asked George to design and install a border in our small south London garden after we had done the hard landscaping which left a completely blank canvas. 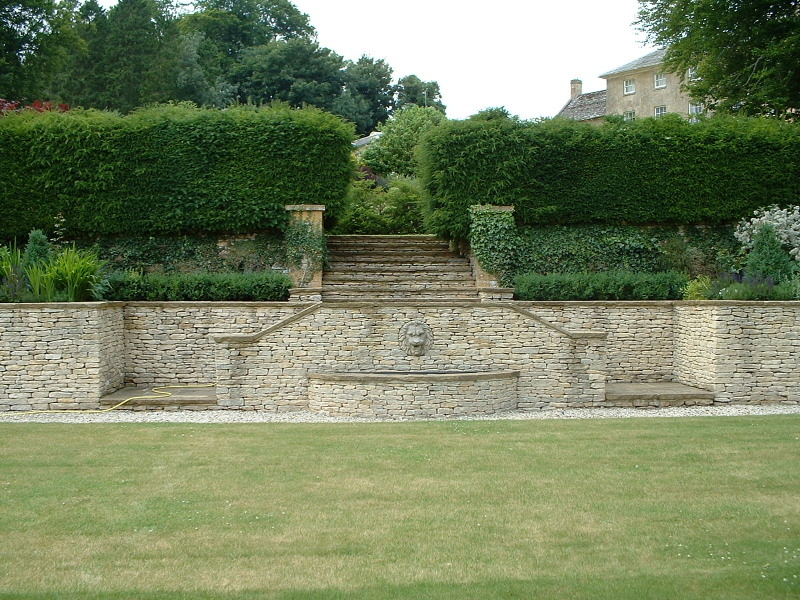 We are not experienced or knowledgeable gardeners and though we had some reservations about employing a professional, on cost grounds, we decided that after all our hard work, expert attention was justified. George provided a plan and planting scheme after he listened to our rather vague ideas about what we wanted, and the plants were installed in April this year. Now in July, with the border already looking better than we ever expected in the time, we are so glad we went down this route. The border is a daily source of pleasure to us. George is a consummate professional and we have no hesitation in recommending him to prospective clients. One of the best investments we have made! I was lucky enough to have George help me with my garden for over two years before he decided to move out to Oxfordshire. My original brief to George was to figure out the best plant layout for my garden using plants already in situ and, with a tight budget, add more in over time. Not only has George made me love my garden again he kept beautifully to my budgets each time he advised me on what we should do. His team of helpers for planting and occasional maintenance are delightful and very professional. I would highly recommend using George. London’s loss and Oxfordshire’s gain! Thank you George for all your hard work. 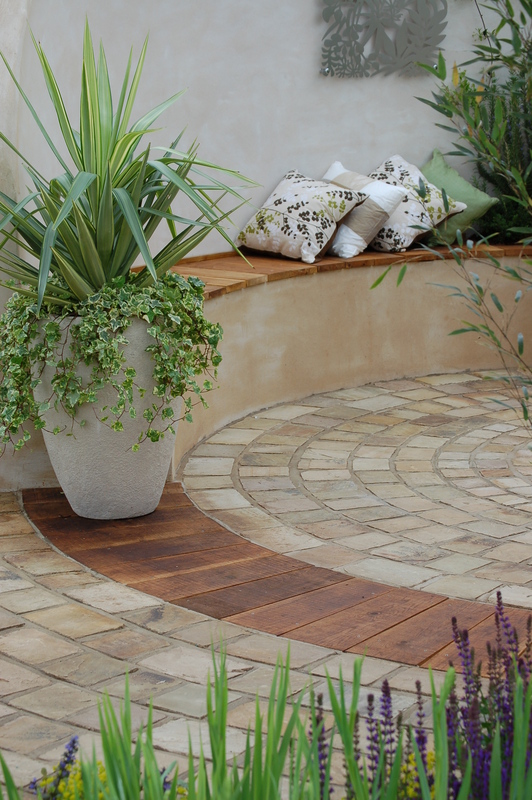 We asked Well Grounded Gardens to come up with a design to remodel our garden after extensive building works. Initially we met with him so he could get an idea of what we were hoping to achieve. George came back with a wonderful design that incorporated everything we had wished for. He tendered for the design and liaised with the contractor throughout the build, working well together to sort out any problems. George created a planting plan for us and sourced the plants for part of the garden. We have now planted this and it’s already looking wonderful. From start to finish George has always been very professional, very helpful and very informative. We are extremely pleased with the end result. We would have no hesitation in recommending him. 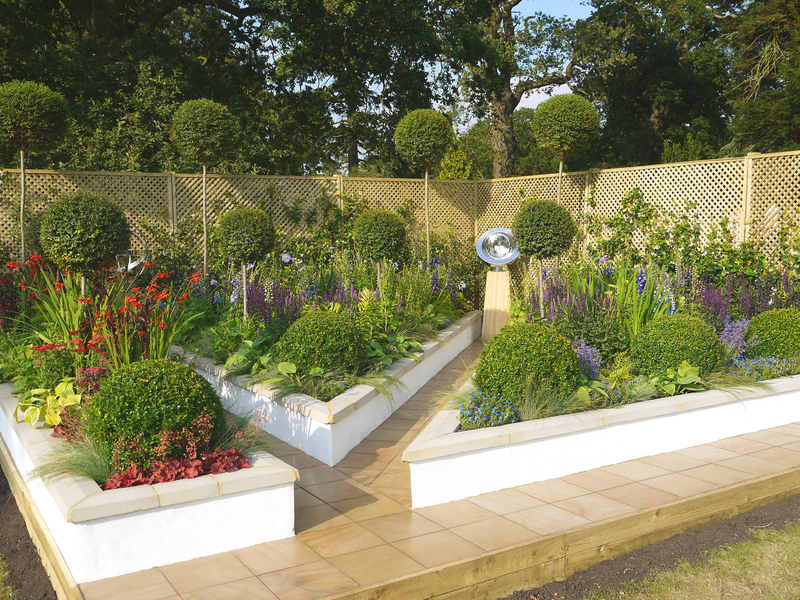 Fantastic design - the garden looked brilliant when it was finished. We were very happy with George and Well Grounded Gardens. Why not email or call us to discuss your needs? We provide a FREE, NO OBLIGATION, initial consultation.